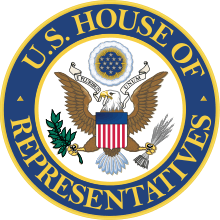 Elwood Haynes "Bud" Hillis (born March 6, 1926) is a former U.S. Representative from Indiana. Born in Kokomo, Indiana, Hillis attended Kokomo public schools. He graduated from Culver Military Academy, 1944. B.S., Indiana University, 1949. J.D., Indiana University School of Law, 1952. He served in the United States Army in the European Theater with the rank of first lieutenant from 1944 to 1946. He retired from the Reserves in 1954 with rank of captain in the infantry. He was admitted to the Indiana bar in 1952 and commenced practice in Kokomo. He served as a member of the Indiana House of Representatives, Ninety-fifth and Ninety-sixth General Assemblies. He served as a delegate, Indiana State Republican conventions from 1962 to 1970. 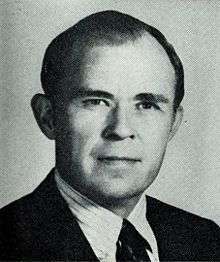 Hillis was elected as a Republican to the Ninety-second and to the seven succeeding Congresses (January 3, 1971 – January 3, 1987). He was not a candidate for reelection in 1986. He resumed the practice of law. He is a resident of Windsor, Colorado. On March 17, 2010, Bud Hillis was honored for his years in public service at the Howard County Lincoln Day Dinner, held at the Kokomo Country Club in Kokomo, Indiana. Bud Hillis is a younger brother to renowned choral director Margaret Hillis. 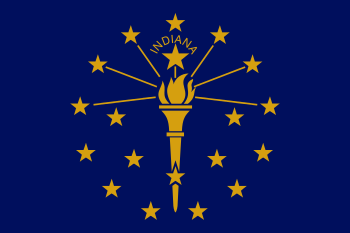 Their father, Glen R. Hillis, was the Republican nominee for Governor of Indiana in 1940, losing by less than 4,000 votes. His maternal grandfather and namesake, Elwood Haynes, was an inventor and automobile pioneer.